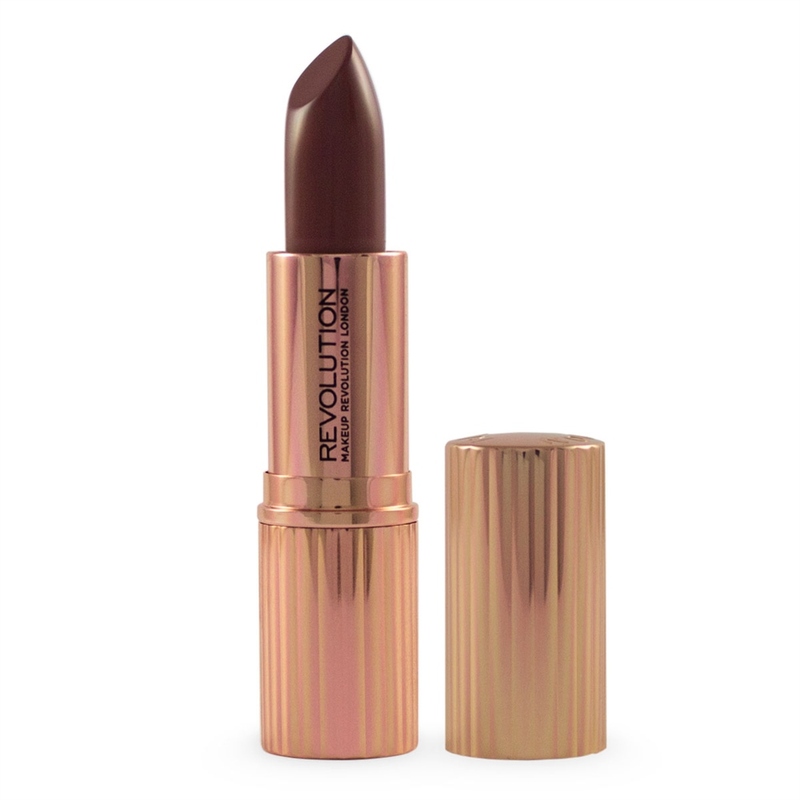 This week’s Friday favourite goes to Makeup Revolution’s Renaissance lipstick collection. The Charlotte Tilbury dupes are priced at a very purse-friendly £4 and include a range of wearable nudes, spanning light to dark tones, as well as a couple of token brights, in satin and matte finishes. This week I couldn’t resist picking up a couple of the darker nudes, including the Luxe shade above, which I’m already predicting will become my go-tos for evenings out. For the price, they’re very well lasting and not drying on the lips at all, plus the gorgeous rose gold case is makeup bag goals! 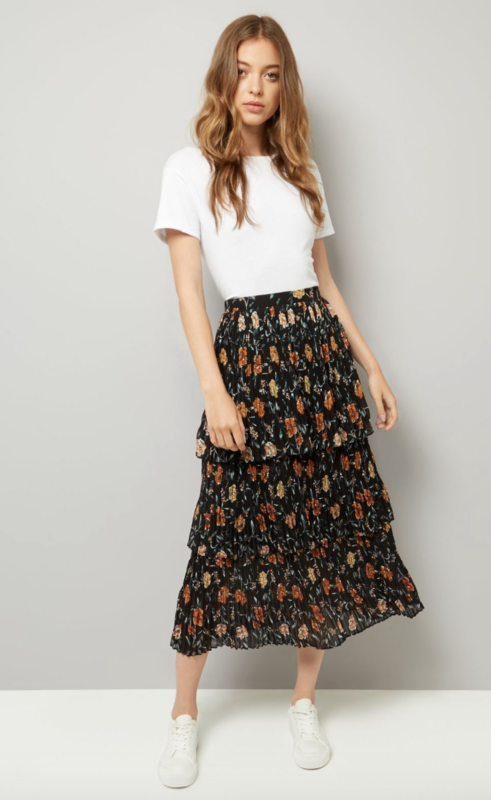 My Friday favourite this week goes to this tiered floral midi skirt from New Look – not a sentence I ever thought I’d write! I’m not usually one for florals, nor girly items of clothing, but after seeing this on both Gemma Talbot and Sarah Ellis over on Instagram, I fell head over heels in love and just had to have it. To my surprise, I’ve already worn it twice since buying it a short time ago and I feel it’s going to become a wardrobe staple very quickly! For colder days, I’ve worn it with a black slouchy jumper and black ankle boots (with a thermal vest underneath and a big coat!) while for dinner and drinks I would wear it with heeled shoe boots and a tee or cami – probably both in black, but the more adventurous among us could probably pick up on the colours in the skirt and add them in, too. The skirt is now in the sale for just £12 (it’s so annoying when that happens!) and available online, but be quick – there aren’t many sizes left! I might be a little late to the party with this one, (Jazmin and Ellen will tell you how long it takes me to complete a series!) but this week I’ve loved The Night Of. The story revolves around Naz, a seemingly timid, well behaved college student living with his family in New York. 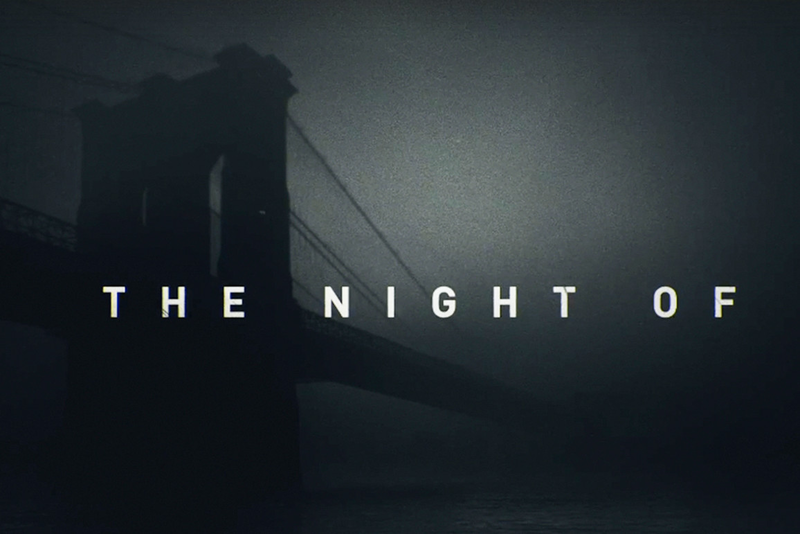 The one night that Naz decides to let loose a little and head to a college party in his dad’s borrowed/stolen taxi, he meets Andrea, a troubled girl that he abandons his party for to spend the night with. A fair bit happens in-between, but after blacking out in Andrea’s kitchen, Naz wakes in the early hours of the next morning to find that Angela has been brutally murdered. I know I’ve mentioned in previous posts that I’m a big fan of a crime drama/thriller and this one is now definitely at the top end of my list. You’ll be hooked from episode one and with so many questions being presented, will be made to question what you think you know. Strongly recommended. Watch it now on Sky Box Sets.